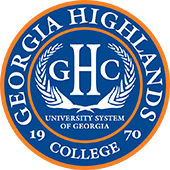 Georgia Highlands College has announced students named to the fall 2018 President’s List and Dean’s List. 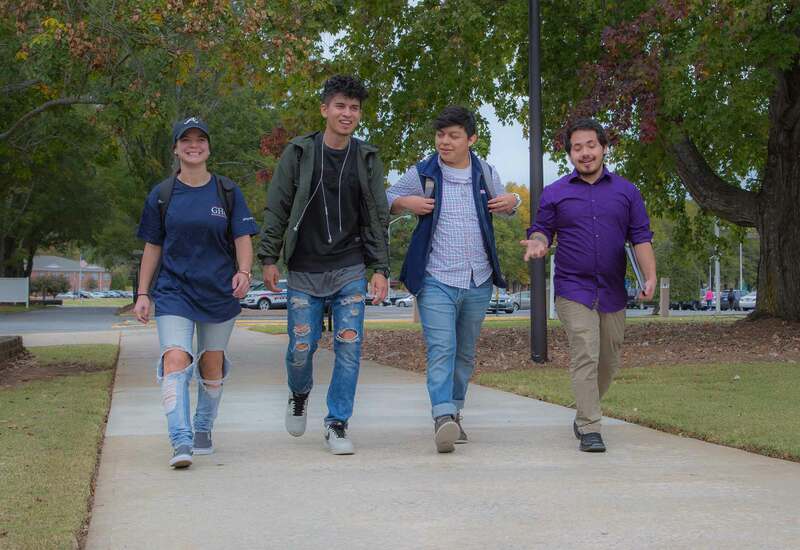 To achieve President’s List status, students must earn a 4.0 grade point average and attain a minimum of nine semester hours of credit. To make Dean’s List students must complete a minimum of nine semester hours and achieve at least a 3.5 average.